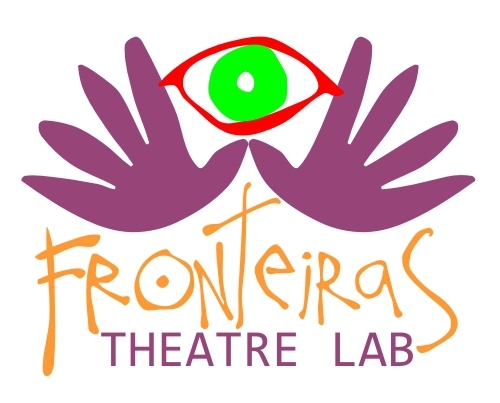 Fronteiras Theatre Lab is an Edinburgh-based theatre company dedicated to creating transcultural work with international partners. Have a look around for our recent and past productions, workshops, research projects, and other events. Read our manifesto and find out more about us. Email us or subscribe to our newsletter. Check out the workshops we currently have on offer.